Amanda McCoy has been an in-demand working guitarist (electric and acoustic) / vocalist in Nashville, TN for the last decade. 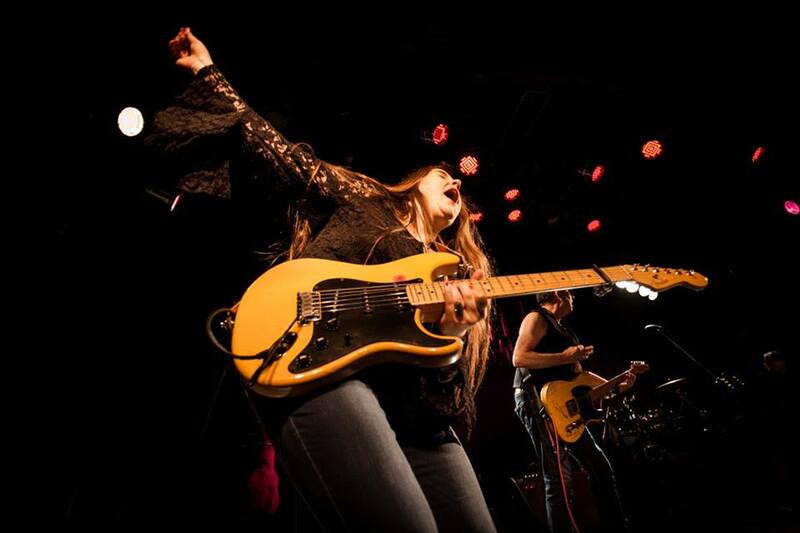 During those ten years she has shared the stage with countless bands and artists in Nashville, and was the lead guitarist for world-renowned multi-platinum progressive rock band - Pavlov's Dog. Amanda toured Europe and beyond with Pavlov’s Dog from 2013-2017, and appears on their live CD / DVD - House Broken. In 2018, Amanda picked up her acoustic guitar and joined Jenny Tolman for her breakout Fall tour with Adam Hood, and performed at multiple Radio Disney Country events with Christina Taylor. You can find Amanda regularly providing acoustic accompaniment and vocal harmonies for singer-songwriters around Nashville, performing / writing original music, and laying down both acoustic and electric guitar tracks in the studio. Amanda exclusively performs with Martin Guitars, Fender, Gibson, Sunn, Shubb Capos, Ernie Ball, and Elixir. “Amanda is a well-seasoned professional musician with a wide range of abilities. 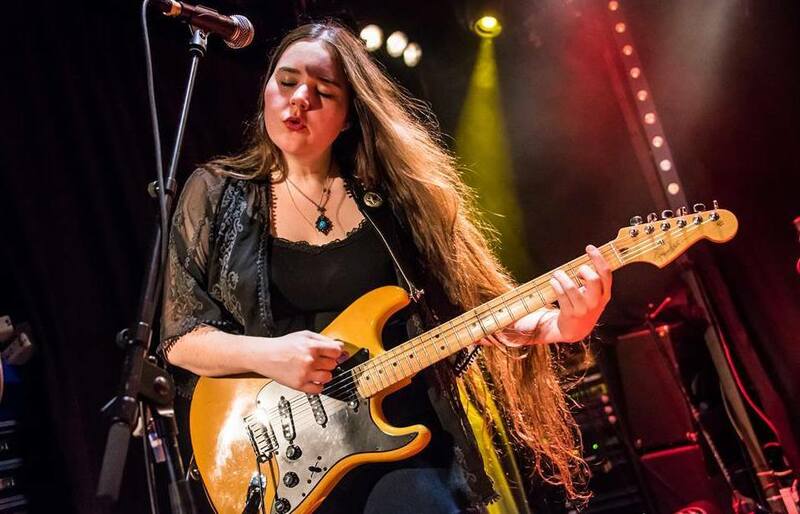 She has toured Europe as lead guitarist and backing vocalist for the progressive rock band Pavlov’s Dog. She has also provided backing vocals and expert acoustic flatpicking and fingerpicking styles with a variety of Nashville acts including CMT-featured artist, Jenny Tolman, and Radio Disney artist, Christina Taylor.